Have you ever wondered why does your disk space keeps running low on storage? What is cluttering your drive and causing your PC to run slowly? Perhaps, it is duplicate files or photos that are consuming your device storage and making your PC sluggish. As far as duplicate photos are concerned, they have their own challenges especially after you end up with several versions of a single image. Eventually, they become the bane of your existence!! This software is designed specially to get rid of duplicate images from your device. They hunt for the duplicate images, give you the options to select, and remove unwanted pictures from your device at free of cost. Load your files and folder to the application or just drag and drop the image folder at the upper portion of the window. Now, tap the Start Search options and wait for a while. The time devoted to searching and scanning is directly proportional to the size of the image folder. Once the program is done with searching and scanning, you will find the list of duplicate images in the primary panel. Every duplicate image shown in the panel has both the pictures, the original and duplicate one. Just click on it and you will find them side by side. Also, the application provides you with the information about the image resolution, file size and file type. However, it will not show you the file location that you can get by tapping on the image. This program gives you the choice to directly run the program on your device without any installation. The application allows portability, where you can carry the program on your portable devices. Whether your single image is available in varied sizes or you have indirectly saved your edited photos to the storage memory of your device from photo-editing applications, This tool can find and erase them all. Image types it supports are JPG, BMP, GIF, PNG. The application scans quickly and efficiently despite the considerable number of images. After scanning, the program shows you the duplicate images in the primary panel and let users select and erase the image or transfer them to a known location. 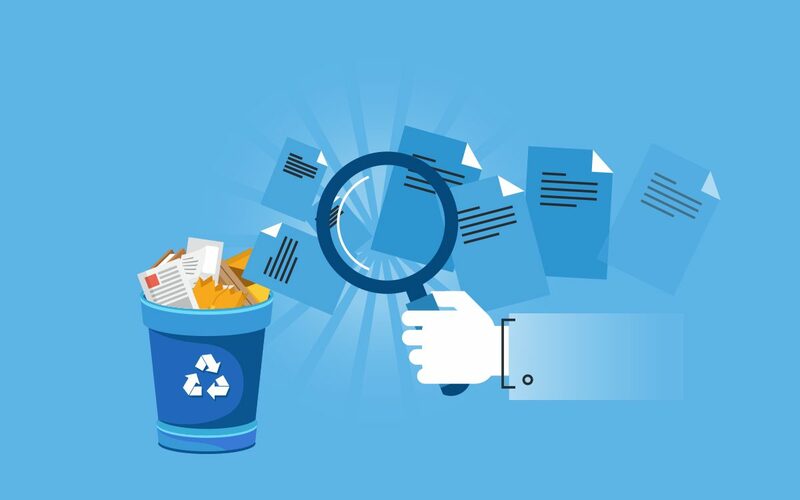 Users can erase the complete list of duplicate images or can transfer the selected images to the folder and then delete the folder or subdirectories. Efficiently finds and delete duplicate images on PC. Free from adware, spyware, popups, malware, and any other malicious files. Image comparison that are resized or undergone color change. Quick identification of duplicates and listing of similar images. 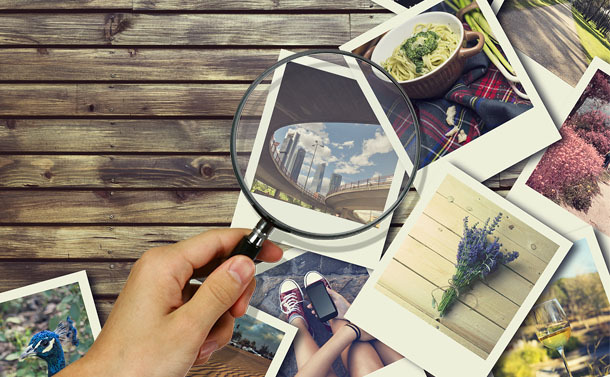 Find image in different image formats: JPG, BMP, GIF, PNG. Arranging photo gallery is a daunting task. No matter how hard you try to organize the files and remove the duplicates, you will miss something. It is vital also because it clutters your hard disk and slows down your PC, therefore downloading this software is the necessity. This application has everything you need to tackle your duplication mess and therefore is highly recommended.